Show your pride in your love with the rainbow design on this response card! 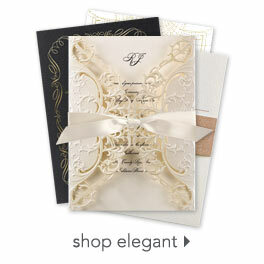 Your wording is printed in your choice of colors and lettering styles. Includes envelopes.